Scotland finished in third place overall (on 1420 points) behind strong England South (1810) and England Midlands (1690) teams at the Welsh U20 International in Swansea on Wednesday night. The other areas contesting the match included: England North, Wales, Welsh Schools and Northern Ireland. 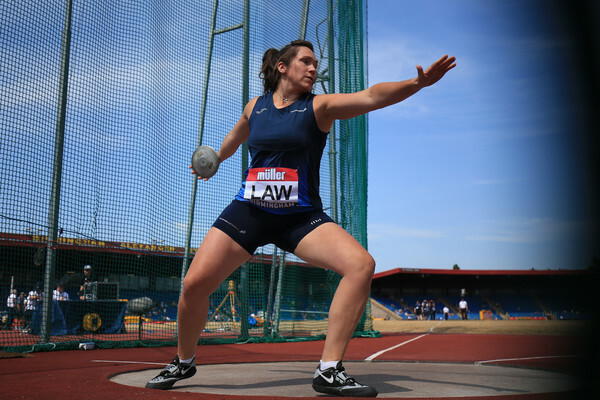 It took place on warm and sunny evening at Swansea University stadium but headwinds in the home straight made sprint conditions challenging across the board. 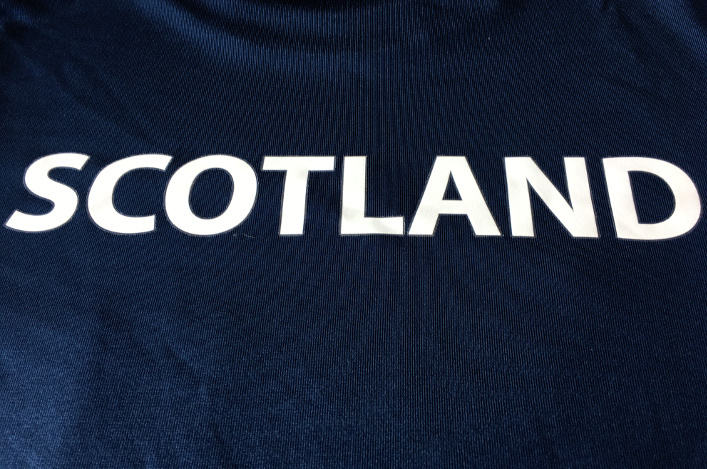 With a Scotland team boasting a range in experience from first time U20 internationals, through to European Youth and World Junior GB representatives from this summer, it was an excellent opportunity for them all to represent Scotland at U20 level against high calibre opposition in Wales. 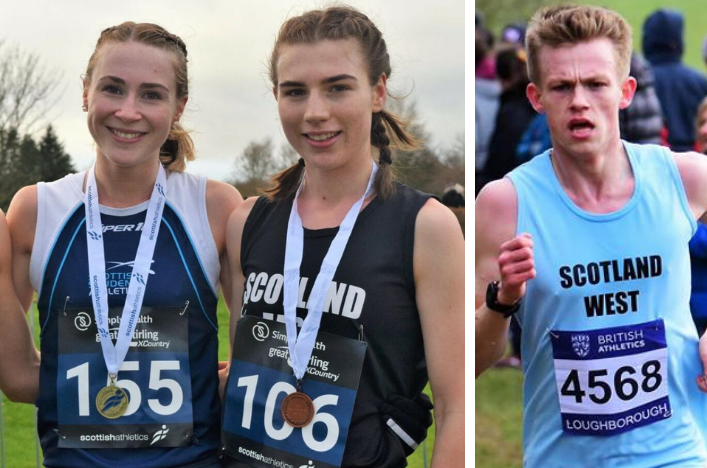 And overall the young Scottish athletes acquitted themselves well with five individual wins in Endurance, Jumps and Sprints (coming from Isla Calvert, Eloise Walker, Chris Mackay, Calum Henderson and Holly McArthur) and three Personal Best performances (Walker, Mackay and Keira Waddell) on the night. In the 3000m, Eloise set a hot pace from the gun and gradually extended her lead through the race – finishing strongly to secure a near seven-second PB and a stadium record. Isla ran with confidence, positioning herself sensibly in the pack before unleashing a strong finishing kick over the last 150m to secure the win in the home straight. Chris Mackay maintained his composure to overturn his more highly ranked opposition and record a new PB to take the victory in the high jump with 2.03m, while both Calum and guest athlete Alessandro Schenini recorded impressive 7.29m jumps to beat recently crowned English Schools Champion, Shandell Taylor. Later in the meeting, female team captain McArthur headed the field in the female sprint hurdles, confirming her position as pre-race favourite. 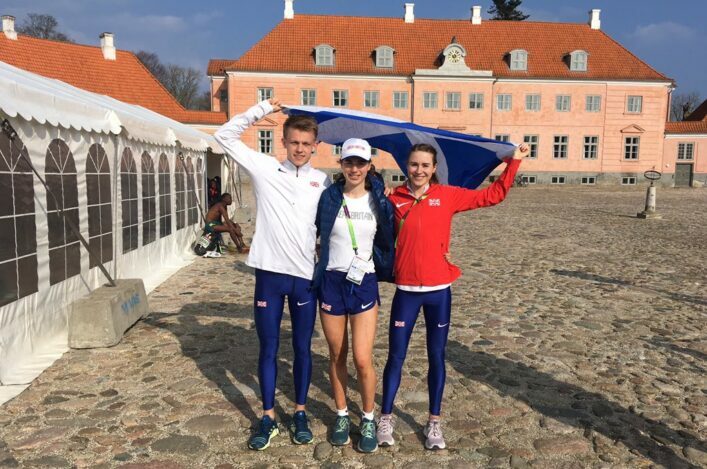 This International will be a target event in coming seasons for our aspiring junior athletes and can hopefully provide a competitive experience that will help them develop the attitudes, behaviours and mindset that will stand them in good stead as they look to break into the senior ranks in the years ahead.